Are those blind bags hard or squishy figures? Also: when is the mooshroom coming?! My kids are missing the Horse x 2, Cat x 1, and Zombie Villager x 2 from series 1 if anybody has them for sale or trade. Cool. PM me if you've got them and want to trade or sell. I've got an extra Enderman and Steve from series 1 and a lot of other stuff for trade. The TNT Steve for series 2 should have a code that ends with U.
Edited by iwao, 01 February 2015 - 02:31 PM. i've actually not seen any of the S2 blind boxes in stores yet, think I saw the carded sets. Edited by bachamn, 02 February 2015 - 07:36 AM. 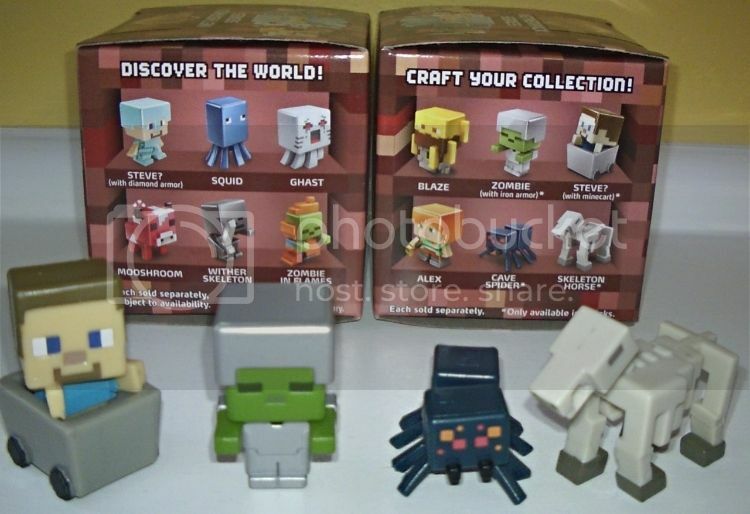 Found Minecraft Series 3 blind boxes at Walmart today. It's called the Netherrack Series. The codes follow a similar pattern to series 1, except each code ends with a 3. The four exclusives to the blind boxes end with I3, J3, K3, and L3. Sorry I didn't pay attention to which code goes with each of the 4 figures. I'm sure someone else can help with that soon. "Stan, how do you tame a horse in Minecraft?" Judging by the price of the toys, it's probably going to involve spending a lot of money. It's about goddamn time! I'll be keeping my eyes peeled for that new series! I have a little under a dozen split between the previous 2 series. BTW, they are ordered in the same way that they are pictured on the checklist. I guess my favorite is the Ghast, since there is no version of the Creeper this time. Zombie in Flames and Blaze have some cool translucent portions. Otherwise, pretty boring series compared to series 1 and 2. Also, a case equals three sets, each level of the case is one set. Certain figures are not short-packed, but remember that there will be duplicates among the blind-boxes when combined with the 3-packs (which themselves have 4 exclusive figures). The way to get a set without duplicates is to buy the four 3-packs, plus blind-box I, J, K, and L.
Edited by steverotters, 05 July 2015 - 10:12 PM. "You're a lousy kid! I wish Jaden Smith was my son!" I wasn't going to check this thread because I don't really have interest in the toys but I'm glad I did. That episode of South Park is the only thing I know about Minecraft. Found the only SDCC exclusive I care about this year. Perhaps I missed that? Or forgot about it. There IS something appealing about that gold Creeper, though. I like the burning zombie from series 3 a lot. Finally found a pic of the back of the SDCC flyer. It shows the rest of Series 3 sclusies: Slime Cube, Endermite, Guardian, and Black Sheep. Edited by steverotters, 12 July 2015 - 10:17 PM. I'll need to watch ebay to snag a couple gold Creepers. 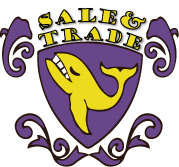 Need to catch a seller that has multiples for a decent price. Saw this set at Target today for around $32. Comes with 3 exclusive mini figures and a plain green Creeper from series 1. Looks like a decent playset for the minifigures. that..is actually a really cool idea for a toy playset. My daughter is going to flip. Her birthday is on Saturday, too, so that works out perfect. I'll probably have to get a set for each of my kids because of the exclusive figures. 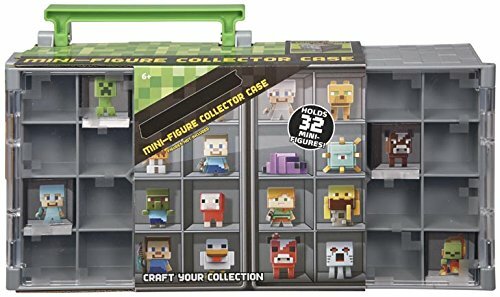 Amazon also has this minifigure case for $22 that doubles as a playset. Surprised they didn't do a couple exclusive figures with this too. I keep waiting for the Ender Dragon Lego set to go on clearance, but I never see Minecraft Lego on clearance.